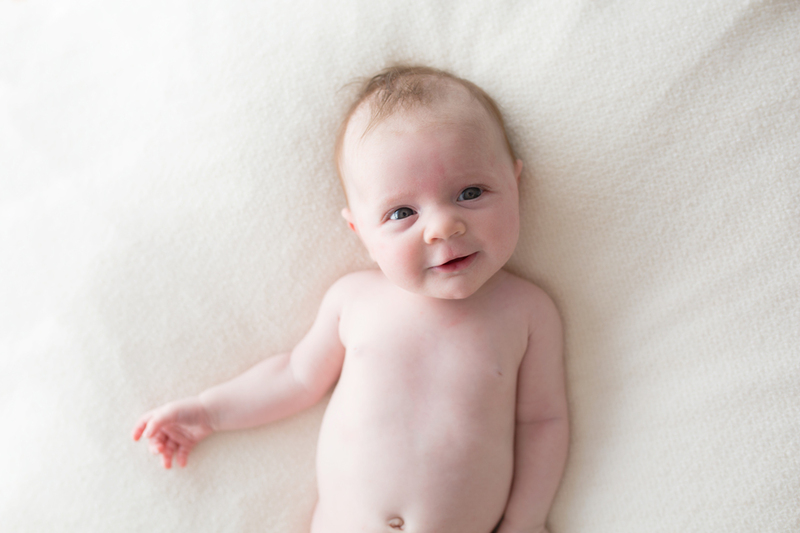 What is the best age to photograph newborns ? 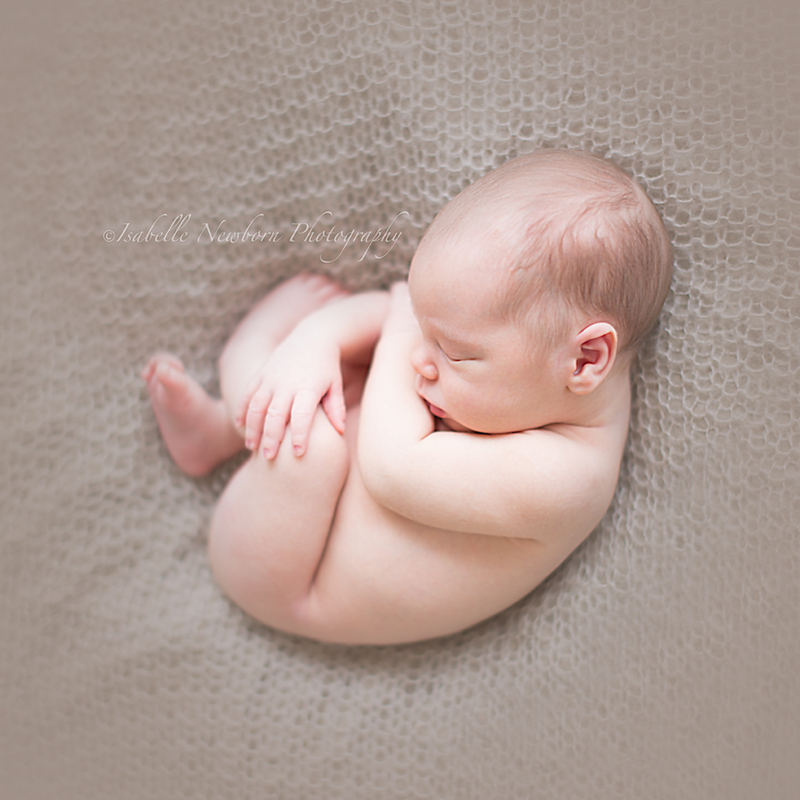 In this article, I will tell you what is the best age to photograph newborns. If you are reading this, it might be because you are thinking about having some professional newborn photos done, or maybe just wanting more information, either way, I hope you find it helpful ! If your baby is already born, and you know you want newborn photos done, I do not want to stress you right now, but you should pick up your phone and talk to a few photographers and choose one quickly, before your baby starts growing, and changing. So, back to our question. What is the best age to photograph newborns ? When is the best time. The answer is, it depends ! These photos are done shortly after birth, usually at day 1 or day 2 of baby. They are sometimes called “Fresh 48”. You can have these photos done for example if you have had your baby at the hospital, and want to record and remember that time when you just met your baby. The photos you will receive will be more lifestyle, and are taken in your hospital room. You will have photos of your baby in the transparent crib, photos by the window, on your bed, with your partner, and some sweets moments like giving a bath, or putting on clothes on your baby. This can and should be discussed with your photographer for best results. Older siblings are included too ! The best age to photograph newborns is between day 5 and day 14. If you start reading on the subject, you will see those words come back again and again : “under 2 weeks”, “babies under 14 days”. Why ? By the time your baby is past 2 weeks of age, she will start being more alert, and less sleepy. She will also be less flexible, so all of those cute curly shots, where baby is put in a womb pose, or taco pose, won’t be as easy to do, or won’t be possible to do at all. Why not before 5 days ? If baby is breastfed, these days are often spent adjusting and waiting for the milk to come in, after the first days of colostrum. It also gives the mum a chance to recover after the birth. As a general rule, around 7-10 days to capture your baby as a newborn is a great age. Of course this doesn’t apply to all the babies on this planet, but this 2 week mark really makes a difference. You may have also heard of the “2 week growth spurt”. It all goes together. Your baby will really change past those 2 weeks. By the time your baby is one month, she will follow you, and communicate more actively. They grow and change so quickly, it’s true ! 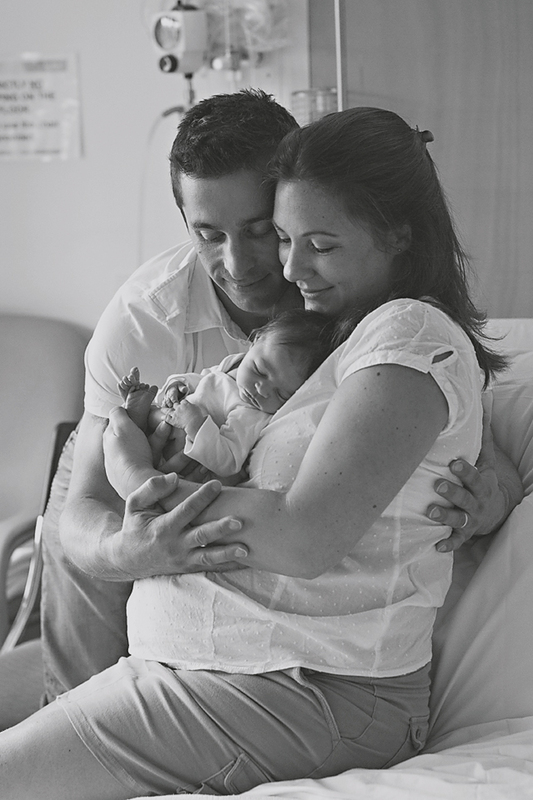 As newborn photographers, we consider babies that are past 1 month of age older newborns. It’s this time frame between 1 month to 3 months. If you look on my homepage, there is a short 25 second video, that shows the interaction between 2 sisters. The baby girl is 6 weeks old. I hope this article has helped answer some of your questions. If you have more, please get in touch ! I love talking to new parents and help them with their photography needs.